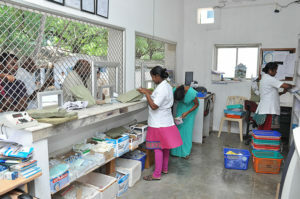 The Dr. Jeyasekharan Medical Trust Pharmacy is an in-house unit, computerized since 1998. Various categories of medicines, consumables and disposables are available 24/7 and efficiently dispensed by our qualified pharmacists. 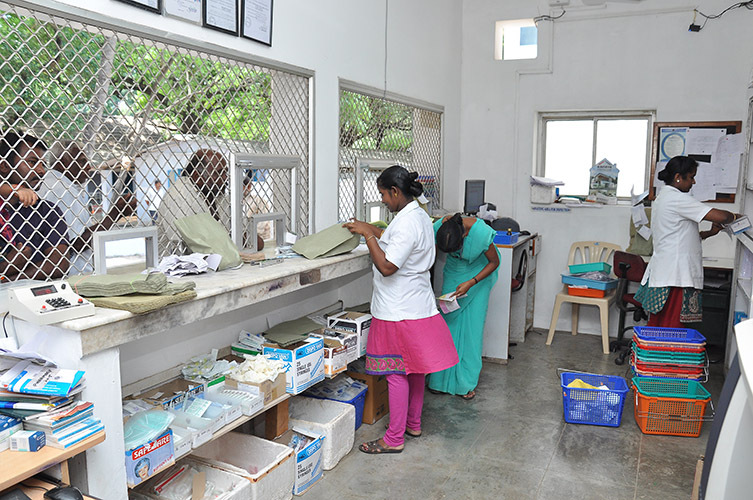 We try to ensure that all medicines prescribed both in OP and for our in-patients are available in the pharmacy.